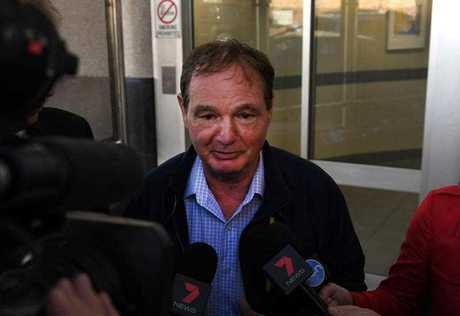 FORMER Ipswich Mayor Paul Pisasale has spoken for the first time since he was charged with extortion yesterday. Pisasale has left the Brisbane Watch House after being granted bail this morning. He spoke briefly to media outside mentioning his health and the city of Ipswich. "All my life I've ... fought for fair and I'm going to continue to do that," he said. "I'm going to wait for the due process to happen." When asked if he was worried about the legal proceedings Pisasale said it would be a "worrying time for anybody". 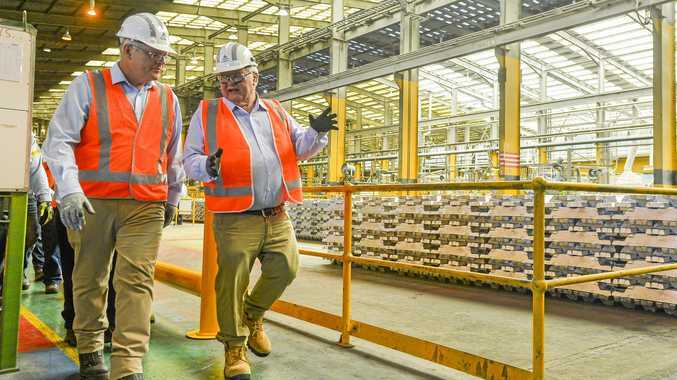 As Pisasale stepped into a waiting vehicle he spoke of his support for the city of Ipswich. "Ipswich is a great place and will continue to be a great place," Pisasale said. He said he would "of course be" fighting the charges and thanked the media for being a court. "First thing I want to do is thank everyone for showing up," he said. 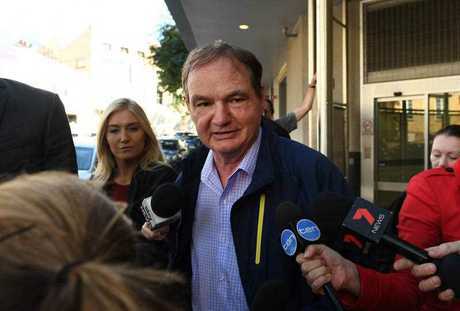 UPDATE : Former Ipswich mayor Paul Pisasale has been granted bail on an extortion charge, and two other charges, despite police objections. Police argued in Brisbane Magistrates Court that Mr Pisasle should be kept in custody "for his own welfare". Police were also concerned about him approaching witnesses. Mr Pisasale arrived in the dock soon after court began at 9am. The magistrate spent some time reading what the police prosecutor described as a "lengthy affidavit" before hearing a completely separate case because of a scheduled 9.30am video link. 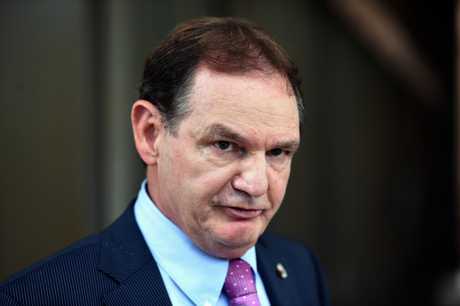 Mr Pisasale remained in the dock, his arms crossed, until that ended. After a 45-minute hearing, Pisasale was granted bail on the condition he stay away from international departure points and not contact witnesses. A magistrate has also ordered details from the police objection to bail documents not be published. Witnesses names have been suppressed and the alleged extortion victim's name is also suppressed. 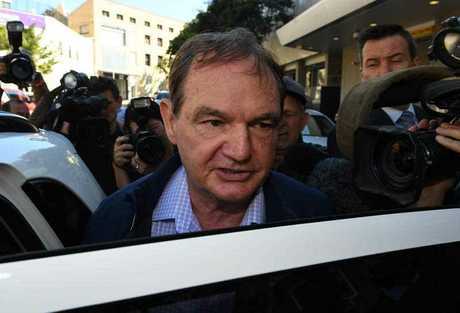 Mr Pisasale has been from the watchhouse where he spent the night and will next appear in court on July 20. His passport has been surrendered.